Posted on 2015-02-27 09:51:23 GMT+0000 by Neil Godfrey. 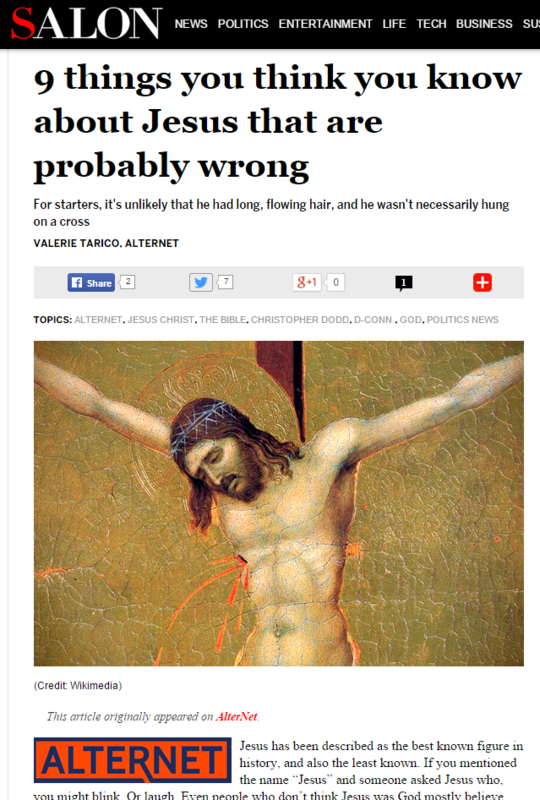 This entry was posted in Uncategorized and tagged Historicity of Jesus, Valerie Tarico. Bookmark the permalink.